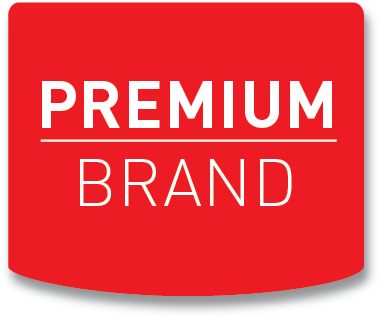 Kronoterm has developed a new heat pump, which is even quieter than the refrigerator (27 dB (A) of sound pressure and 42 dB (A) of sound power). 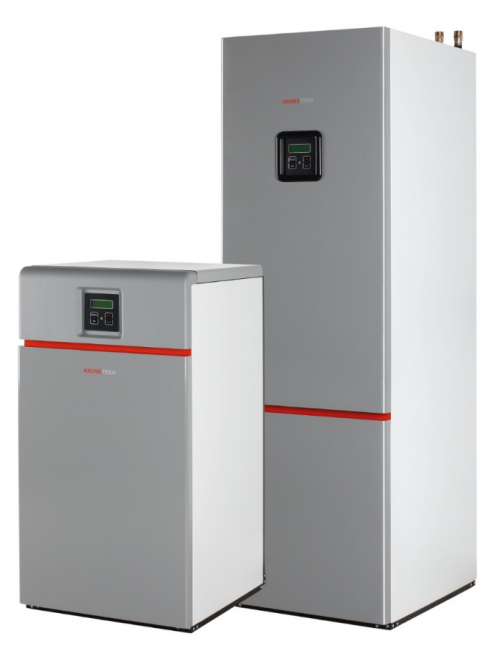 KRONOTERM has released a brand-new line of DHW heat pumps S2 in June 2016; these are in three price and efficiency classes. 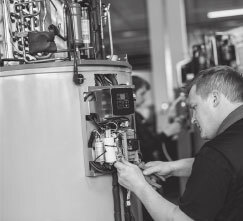 The ECO line is the flagship among DHW heat pumps and boasts with the highest heating number so far (coefficient of performance COP) 4.0. 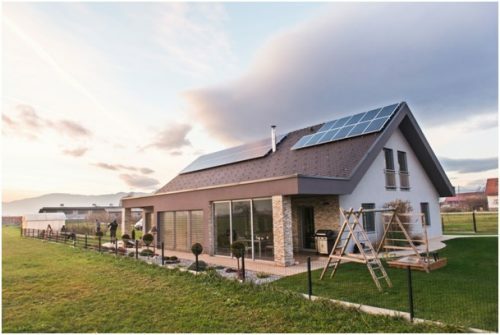 The SILVER line is a balanced choice between investment and desired savings, the STAR line is an entry into the world of heat pumps for undemanding users who only need hot water without connected additional sources and their control. 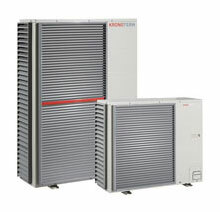 The air/water heat pumps are the most common choice among heat pumps because of easy installation and affordability. 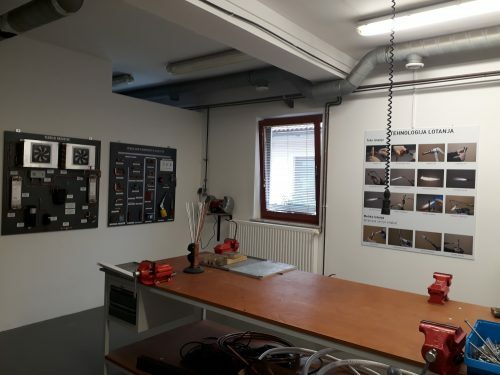 New buildings which have continuously smaller heating needs (because of good insulation, construction materials and construction methods) normally have a low-temperature heating regime with floor heating. 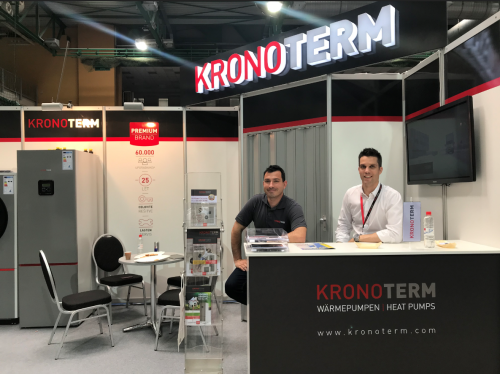 This is why KRONOTERM has launched a new product, air/water heat pumps of the WPLV line in two rated powers and with two different internal units. 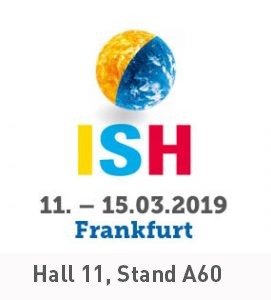 VISIT US AT ISH 2019 IN FRANKFURT! 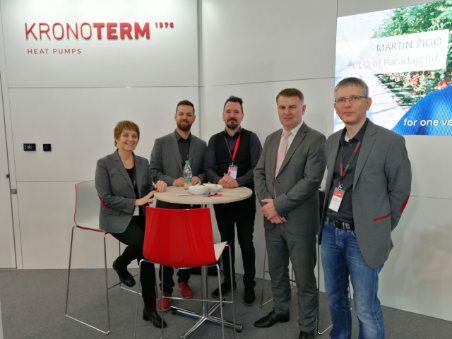 OUR STAND IS POSITIONED IN HALL 11.0, STAND A60! 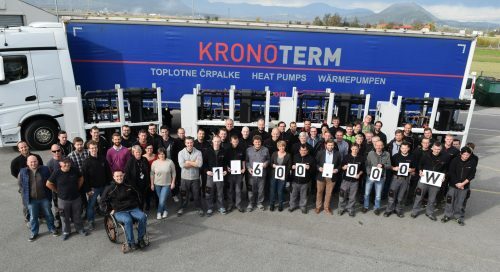 The family Kronovšek is one of the first users of a heat pump in combination with a solar power plant in Slovenia. NOTICE: On Thursday, 24th January 2019, between 4 p.m. and 5 p.m., regular maintenance work will be carried out on the data server. 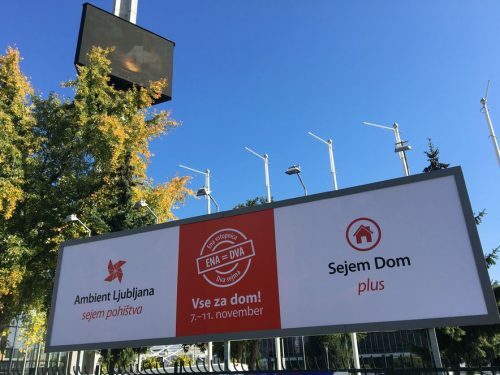 During this time the operation of the Home.Cloud and Water.Cloud service will be unavailable. From December 25, 2018 until January 4, 2019, our offices will be closed due to the winter holidays. 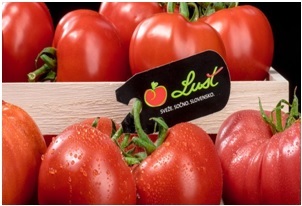 During this time we will provide limited technical assistance and service. 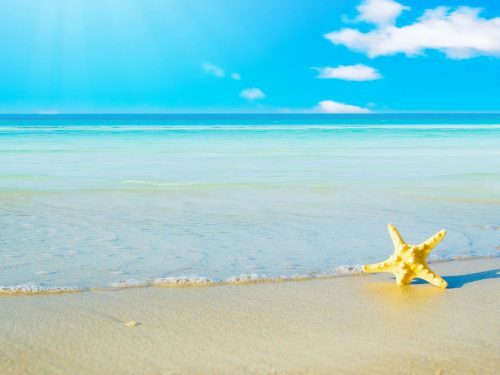 December is a month of magic. 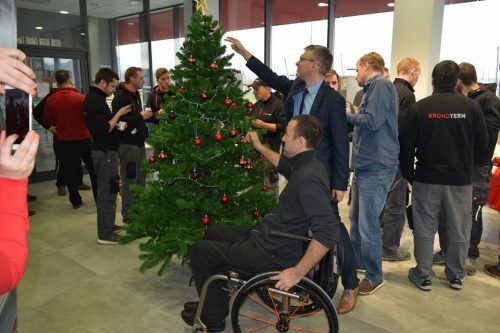 This year the Kronoterm’s team made a warm welcoming of December by jointly decorating the company’s Christmas tree. 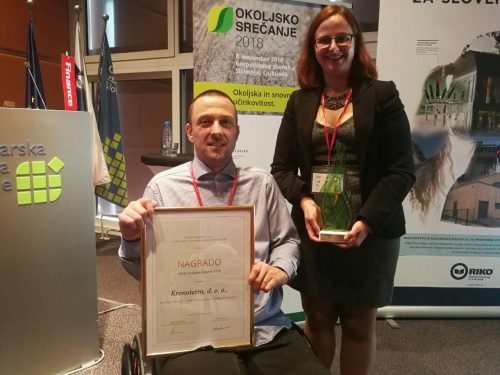 The newspaper Finance and Slovenian Eco Fund once again recognized our high-tech and environmentally-friendly solutions and awarded them with the award for the Environmentally Friendly Product of 2018. 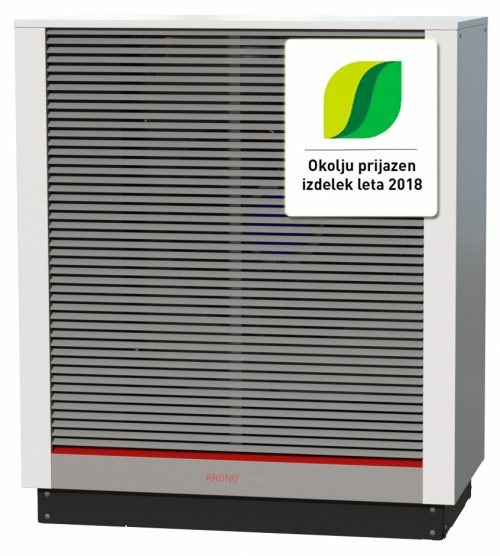 The award goes to our new hybrid generation of heat pumps KRONO MULTI S.
You are kindly invited to visit us between November 7th and 11th, 2018 at the Ambient and Home plus exhibition at the Gospodarsko razstavišče in Ljubljana, Slovenia. 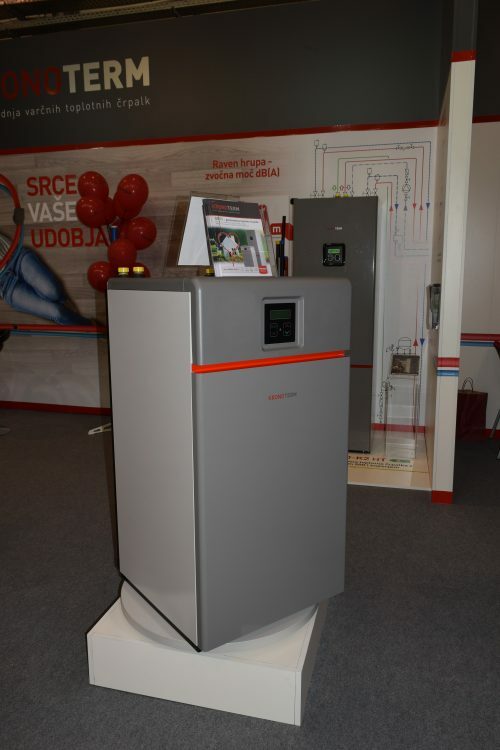 The best heat pump in Europe since 4 years – confirmed by an independent and accredited WPZ institute from Switzerland. 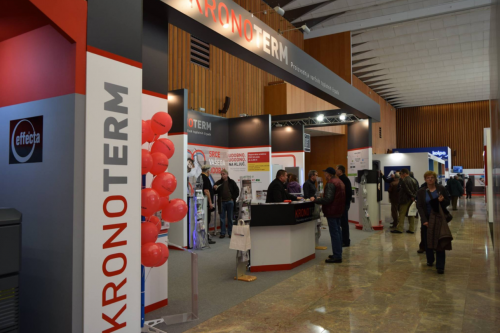 In summer, after finishing work, we spend our free time in the mountains, cycling, participating in various sports and other events, and we proudly carry the name Kronoterm across Slovenia and abroad. We inform you that Kronoterm will be closed from Monday 24 July till Friday 4 August 2017 due to summer vacation. We will reopen on Monday 7 August, 2017.